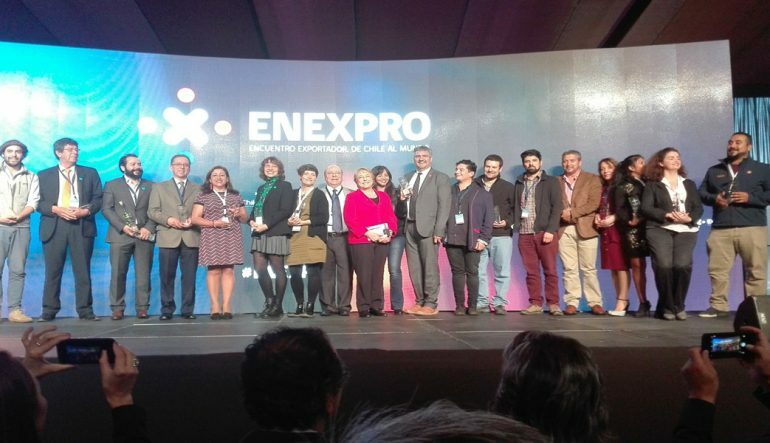 With great pride we received the recognition from ProChile, as “Highlighted exporter of the Maule region during year 2017”. 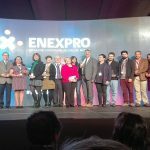 The recognition and award was given at the annual ENEXPRO fair by the President of the Republic of Chile, Ms Michelle Bachelet. 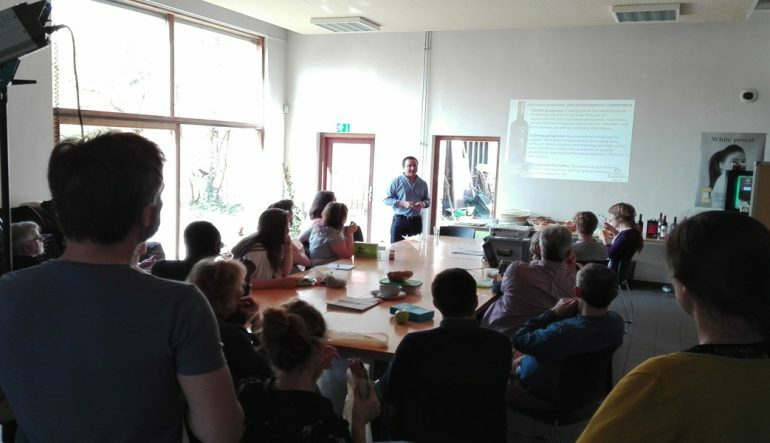 On March 2017, Lautaro Wines travelled to Europe to meet with our customers, friends and to hold presentations and meetings for our Fair Trade and Organic wines. We visited Europe´s most important wine fair, ProWein in Dusseldorf, Germany and met with our local partner GEPA. 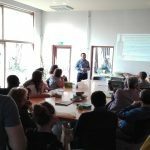 Had some nice activities with our longterm partner Oxfam from Belgium, met with EZA in Austria and visited our UK partner, Ehrmanns wines. 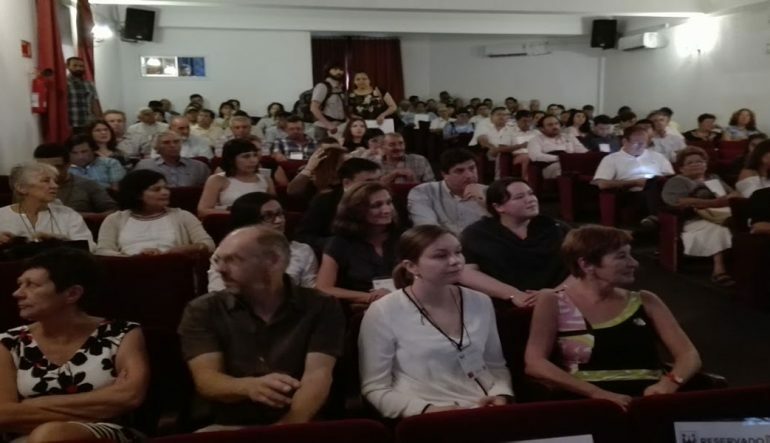 Within the celebration activities of the 20th anniversary of Lautaro Wines, a Fair Trade seminar was held in the city of Curicó, where more than 200 participants took part in the event where different Fair Trade organizations, such as Oxfam, Wereldwinkels volunteers from Belgium, Fair Trade Finland, Lautaro, Apicoop and Coopeumo presented their experiences to the audience, for many of which, it was the first time to hear about Fair Trade and its main concepts. 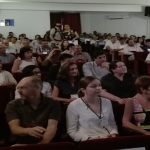 Many authorities attended the seminar and a greetings letter from the President of Chile, Mrs. Michelle Bachelet, was received for the ocassion. 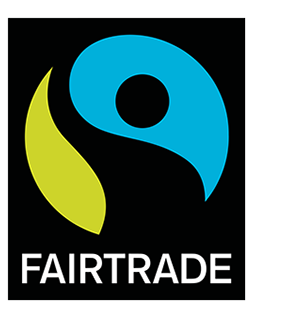 We are very glad to have been part of this activity and will continue to put our efforts in the promotion of Fair Trade. 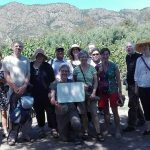 Comments Off on Lautaro Wines Celebrates its 20th anniversary ! 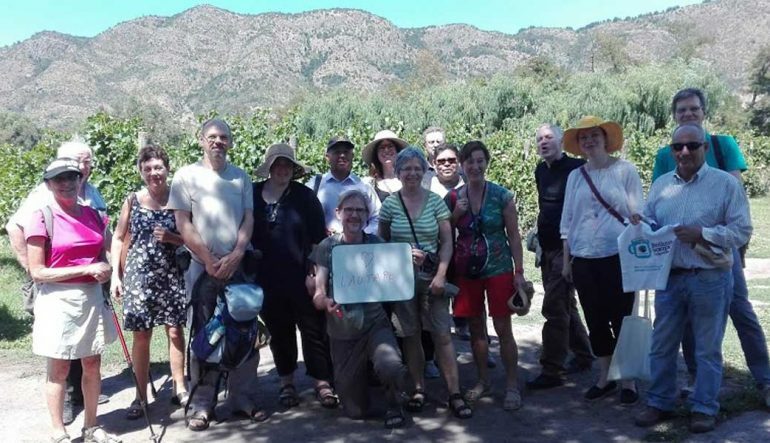 In January 2017 Lautaro Wines celebrated its 20 years as an organization of small scale producers. To the celebration activities came friends and partners from Belgium, United Kingdom, Finland, Sweden, Italy, El Salvador, Austria and Panama. We had the opportunity to share beautiful moments in the farms of our producers, to enjoy nice wines, good company and conversations.